Toña and Paquita work as live-in housemaids at the Gonzales-Dubois, an aristocratic family in Panama. For a long time theyhave been mistreated and poorly paid. They’re now fed up with the abuse and lack of respect they get from their employers. While the family plans to leave for a shopping weekend in Miami, Toña and Paquita have different plans for them. 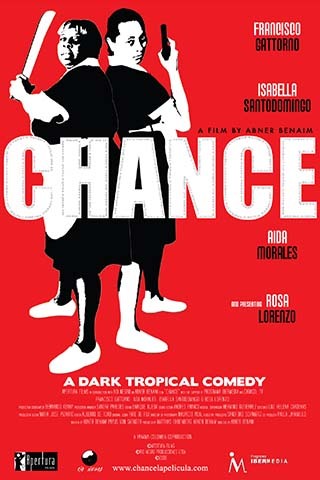 But no one imagined the big secret kept by the Gonzales-Dubois family… CHANCE deals with the hard issues of class differences in Latin America in a satirical, witty comedy.